Seventy years ago, the Los Angeles County Board of Supervisors voted itself onto the wrong side of history. 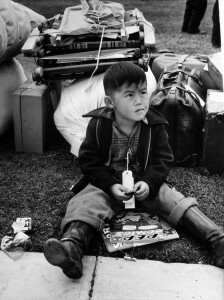 A month after the bombing of Pearl Harbor, when passions were high and federal officials were weighing a plan to forcibly detain Japanese Americans, the Board voted unanimously to urge President Franklin D. Roosevelt to proceed with internment. 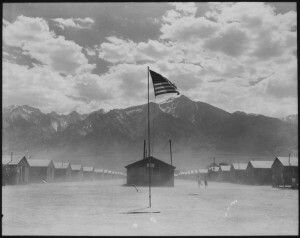 It was difficult, the Board said, “If not impossible to distinguish between loyal and disloyal Japanese aliens.” Roosevelt issued Executive order 9066 in February 1942 and 120,000 people of Japanese descent – nearly one-third of who were from Los Angeles County — were held in camps for up to three years. On June 6, at the Board of Supervisors’ meeting, Supervisor Mark Ridley-Thomas will seek to address a historic wrong; he will introduce a motion to repeal the Board’s 1942 resolution on internment. In recent years, various institutions have acted to officially denounce their wartime acts of prejudice. Several California universities, including the University of Southern California, for instance, have awarded degrees to students removed from campuses due to internment. Also, newspapers, such as the San Francisco Examiner, have apologized for their editorial support for internment. 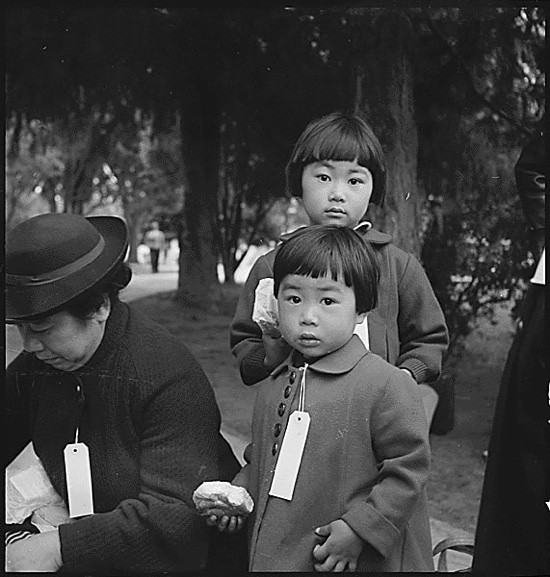 Supervisor Ridley-Thomas’ motion is not merely a gesture of goodwill to Japanese Americans during this time of remembrance, but it is an important step toward redemption for all Americans. Along with acknowledging a past transgression, the Board action will also indirectly highlight the progress Los Angeles has made in overcoming institutional racism. The Chief Executive Officer of Los Angeles County, William T. Fujioka, and the Board’s Executive Officer, Sachi Hamai, for example, are both Japanese Americans.